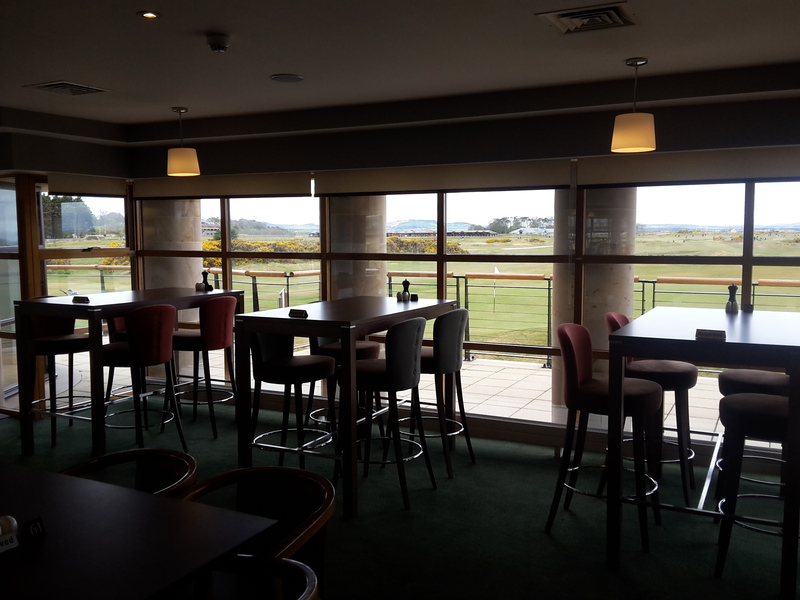 If you’ve visited us in the Links Clubhouse recently, you may have noticed some changes to the restaurant area, one being it’s no longer named the Swilcan Restaurant, but you guessed it – the Swilcan Lounge. 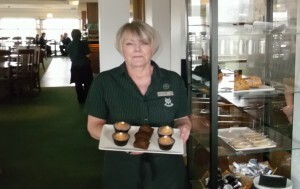 Being a clubhouse, our main focus is catering for golfers and offering a relaxing retreat before and after their round. 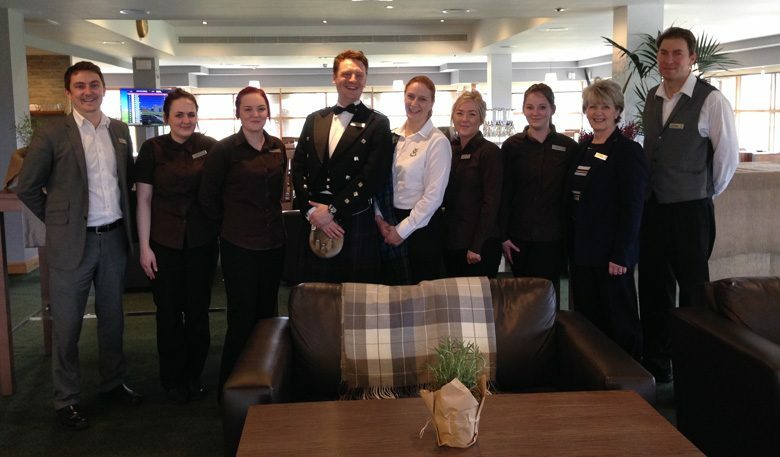 The clubhouse offers facilities for those playing the Old, New and Jubilee courses, which day to day sees hundreds of golfers (perhaps including yourself) stroll their fairways. 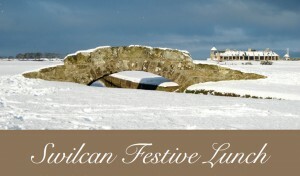 We hope that many of those playing the courses come in afterwards to enjoy some post-round food and drink while regaling about their day out on the Links. 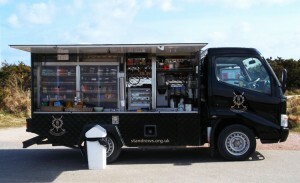 To help this, we’ve added window-facing poseur tables so there’s more prime seating for views out on to the surrounding scenery. These new tables have already been given the seal of approval by legendary Scottish professional golfer, Colin Montgomerie! 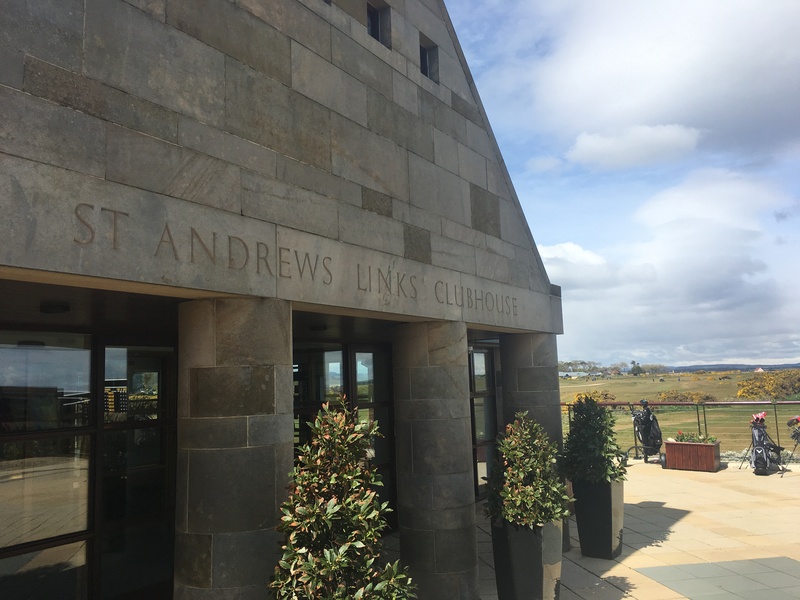 Once you’re in and sitting comfortably, our 2017 summer menu offers a fine selection of beers, wines and whiskys as well as hearty golfers fayre that uses only the finest ingredients from local Scottish suppliers. 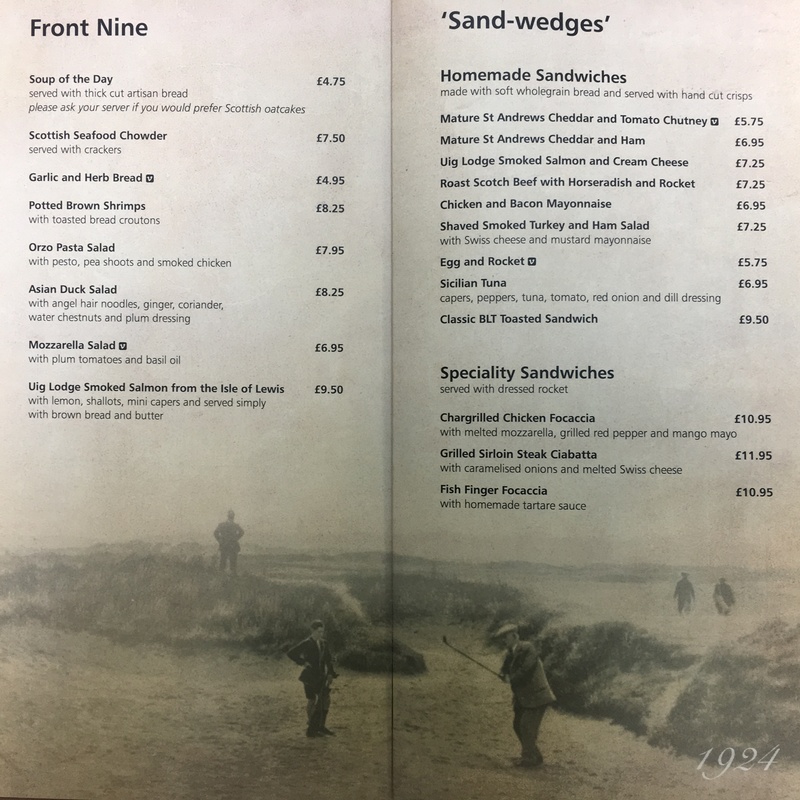 We’ve revamped the menu design tapping into the rich golfing heritage we have here at the Home of Golf using iconic golfing imagery from past centuries to adorn each page. 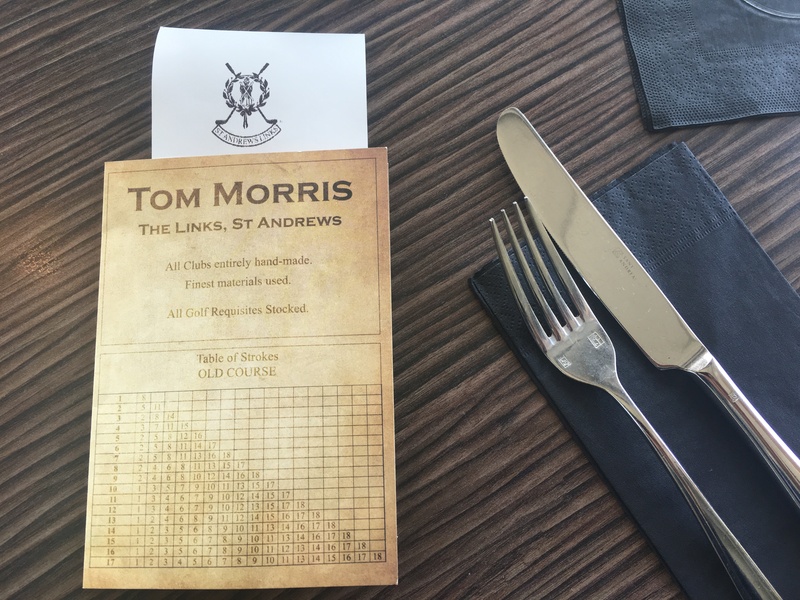 To compliment the menus, our bill presenters are a take on an old-style scorecard likely to have been used in days gone by. 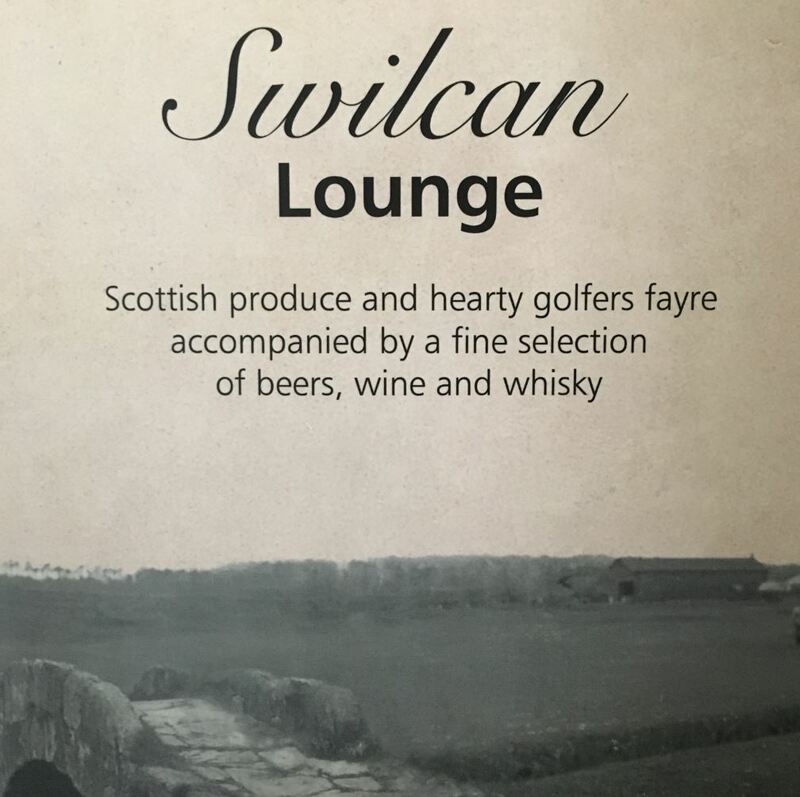 So why not pop in and experience the Swilcan Lounge for yourself – we’ll have a seat ready and waiting for you!